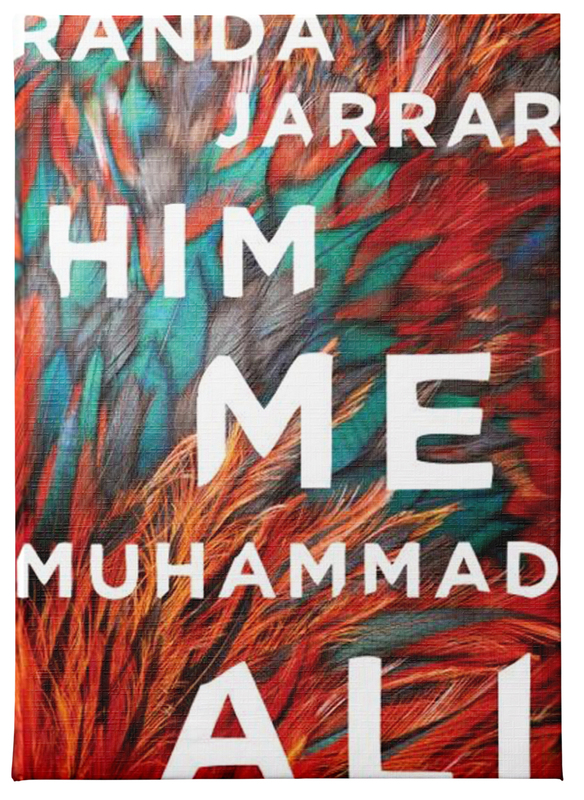 Join us for a subversive, raucous night celebrating novelist Randa Jarrar’s debut short story collection, Him, Me, Muhammad Ali(Sarabande 2016). We’ll hear from Randa herself as well as a cast of literary all-stars performing her work: essayist Moustafa Bayoumi, poet Hala Alyan, and Buzzfeed’s Sara Yasin. BTW, did we mention that we’ll have a photo booth?